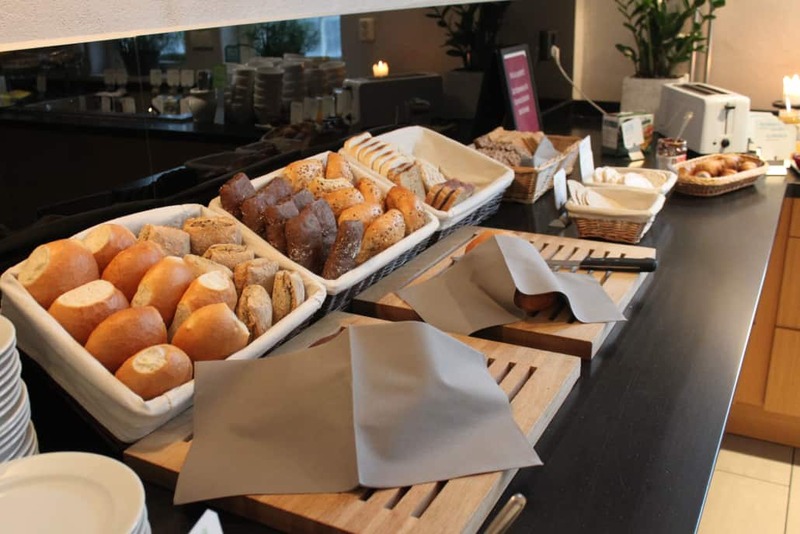 Come and enjoy our tasty breakfast buffet! 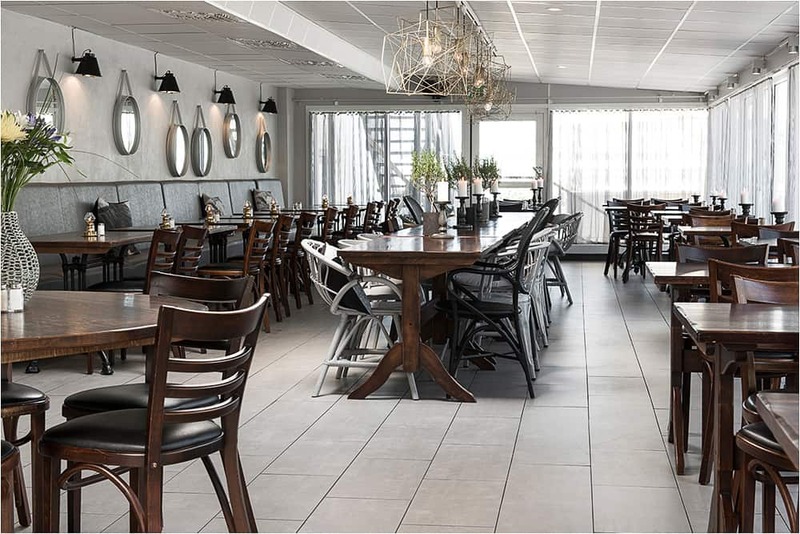 Why not treat yourself one weekend to a great hotel breakfast or how about starting the day with a breakfast meeting at our hotel? Breakfast is served Monday to Friday 06-10 am and Saturday to Sunday 06-11 am. 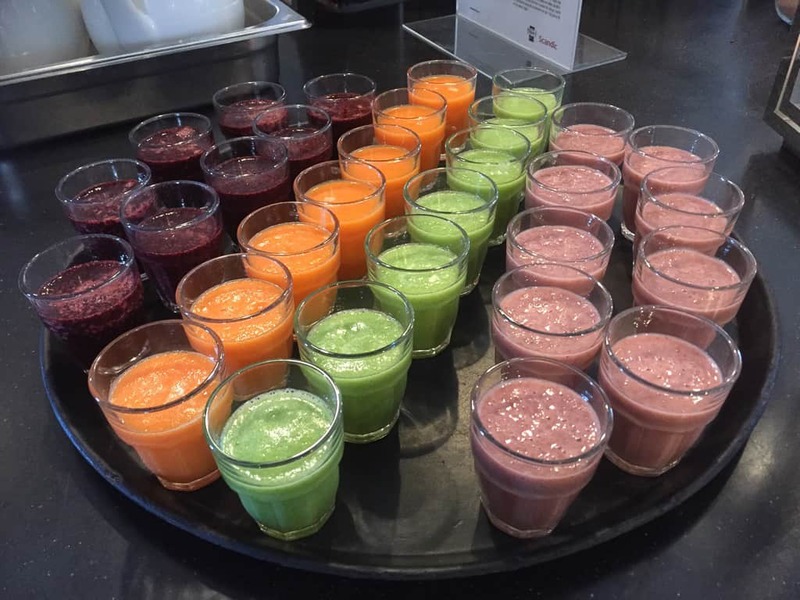 We serve Scandic’s breakfast buffet, consisting of more than 100 different items: various sandwich toppings, eggs from free-range hens, different kinds of yogurt and masses of fresh fruit are just some of all the ingredients on offer, and you can pick and choose as you like. 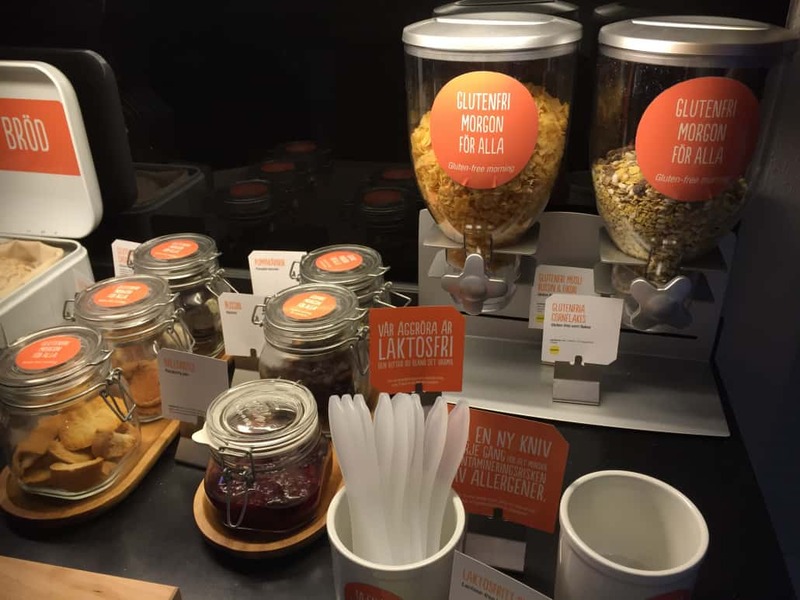 We also have lactose-free and gluten-free products. 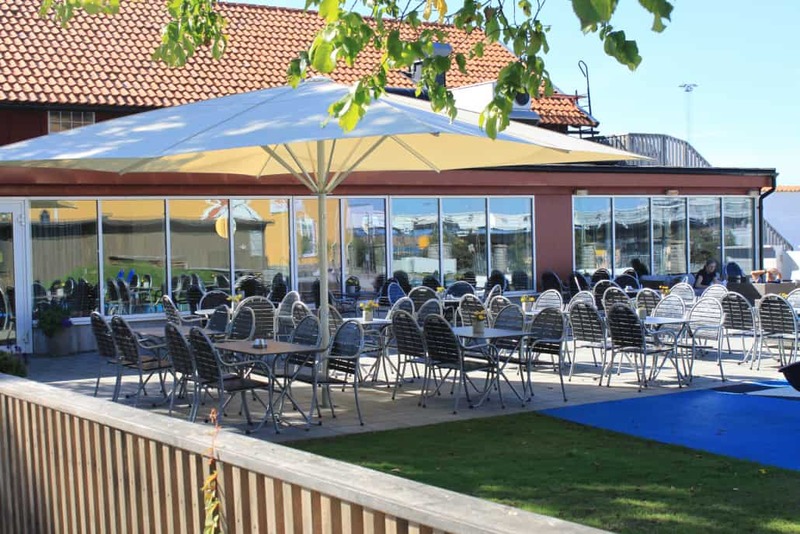 We want our guests who are visiting Gotland to be able to get a taste of genuine Gotland food and therefore collaborate with local suppliers so we can serve local produce. 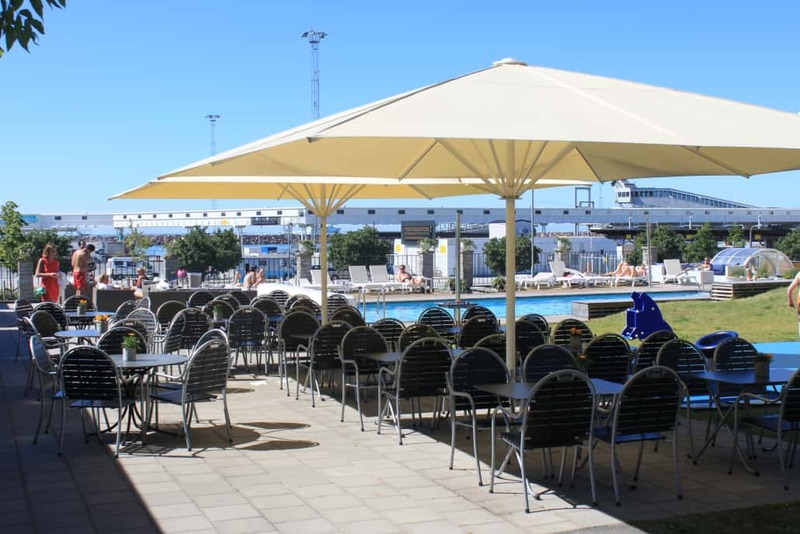 Breakfast buffet SEK 120 per person. 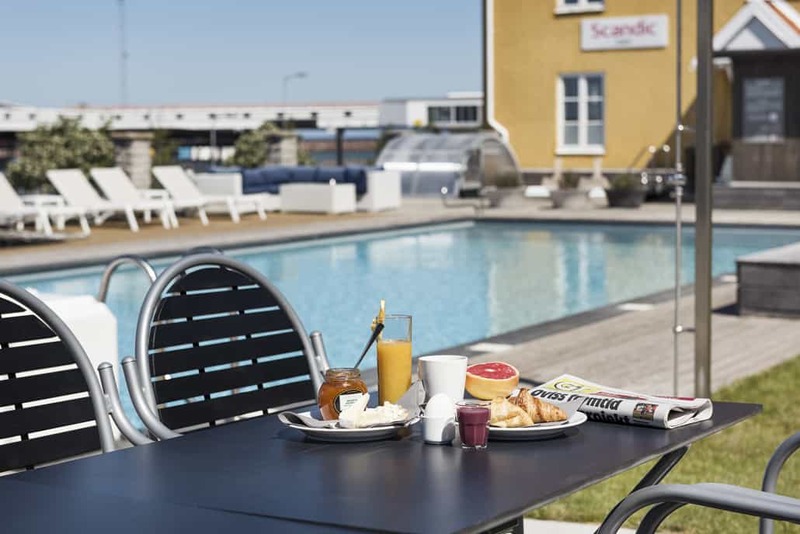 Breakfast is always included when you stay at the Scandic Visby hotel. 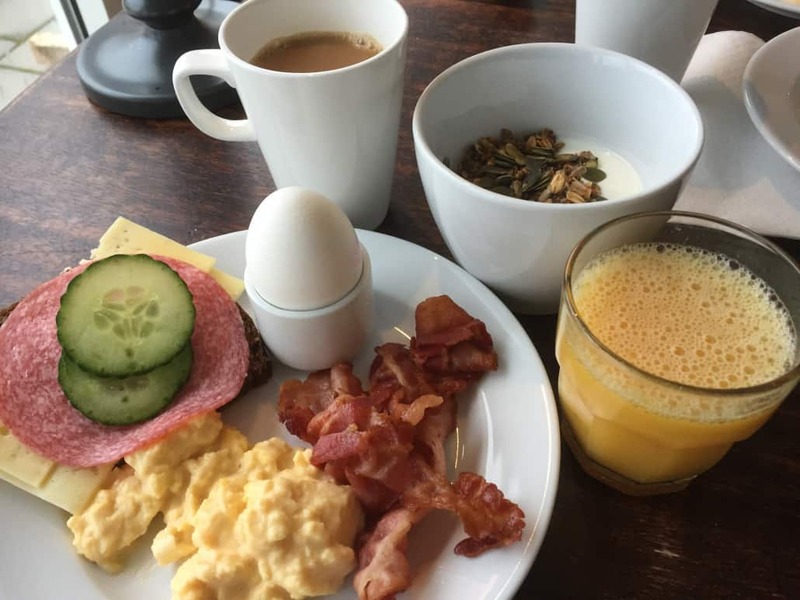 Scandic breakfast; a great start to the day! Talk to us for the possibility to have breakfast.